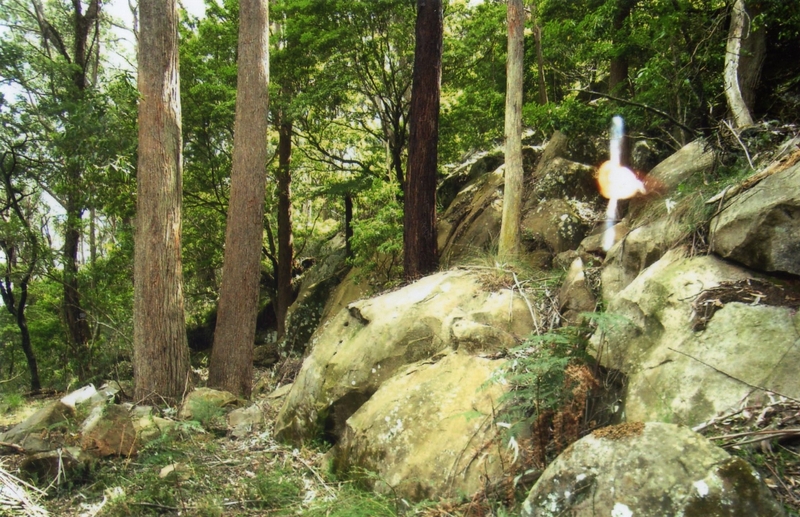 This 130 hectare reserve in the Southern Highlands of NSW is on a 150 million year old volcanic intrusion supporting the Wet Sclerophyll EEC Mount Gibraltar Forest. The Bowral Trachyte rock was quarried for 100 years to supply stone for public buildings, monuments, kerb stones and railway ballast. The disused quarries are listed by the NSW National Trust and are under consideration by the NSW Heritage Council. 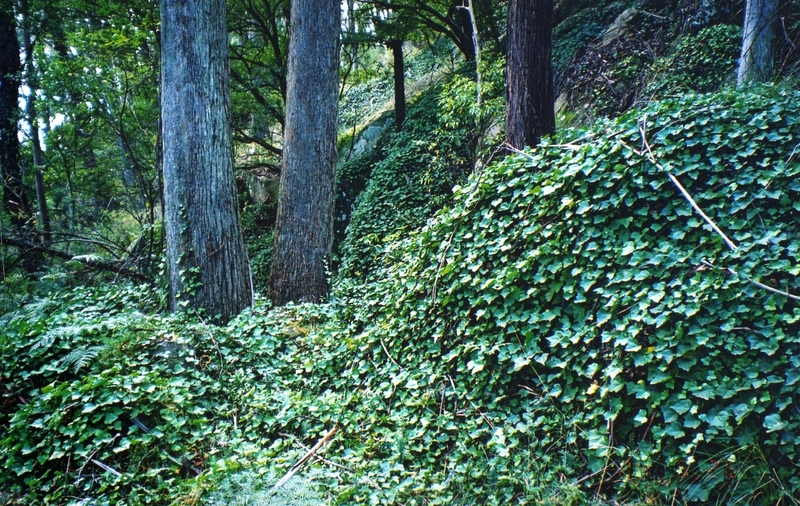 This major disturbance followed by neglect allowed severe invasion by environmental weeds into the forest surrounding the quarries in this urban island Reserve; and at the time the project started, the weeds had smothered the native ground cover and prevented canopy replacement. Mount Gibraltar Forest is dominated by Eucalyptus fastigata, E.radiata, E.piperita, and E smithi and has a sparse shrub layer of Notelaea venosa, Exocarpus cupressiformis, Pittosporum undulatum, Hedycarya angustifolia, Acacia melonoxylon, Melaleuca hypericifolia, Leptospermum brevipes and Persoonia linearis. 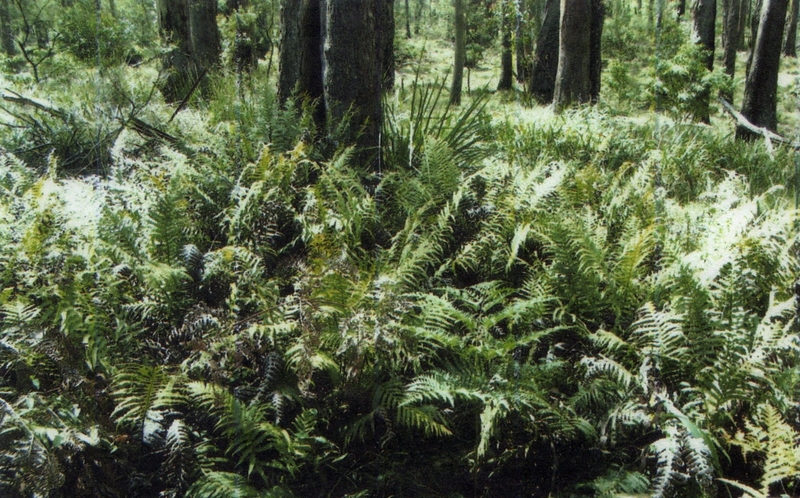 The forest has a particularly rich ground cover of ferns, as well as a range of forbs and grasses. For the last 18 years volunteer bush regenerators have worked weekly, under the auspices of the owner, Wingecarribee Shire Council. 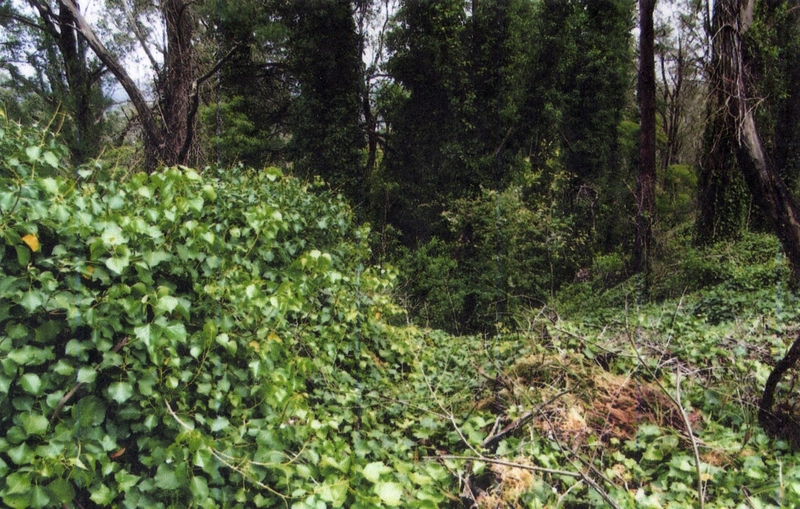 Work has been carried out to a plan working systematically down the contours removing the invaders that have escaped from local gardens including: Ivy, Honeysuckle, Blackberry, Holly, Privet, Barberry, Hawthorn, Cotoneaster Spindleberry, Buddleja. Vinca, Montbretia and Agapanthus, Sycamores and the ubiquitous Pine trees. At the same time volunteers campaigned for better environmental management by the local council which has introduced an environmental levy on rates and provides Bushcare support to local groups. Careful records are kept of volunteer hours and matching grants are sought for employment of qualified contractors to assist with the steep and difficult areas. To date the group has contributed 33,700 hours of voluntary work to the project and attracted funding of $755,117. Fortunately there is a strong and viable seed bank in the fertile soil so each site is checked after six months and thereafter at increasing intervals as the regeneration gathers integrity. In normal weather conditions, a diverse assemblage will have developed within 2 years. From replacement Eucalypts to numerous orchid species the results are rewarding and prove that the principles of Bush Regeneration are effective. Fauna and Flora surveys have been carried out and the Endangered Ecological Community is currently being assessed for National listing. Infra-structure is being upgraded gradually for visitor enjoyment of the Reserve. The volunteers have produced a magnificent hard-cover, full colour book about the social, industrial and natural history of the Reserve: The Gib: Mount Gibraltar, Southern Highlands. (a reprint was recently funded by the Hawkesbury-Nepean Catchment Management Authority and is available from the group and local shops) to inform residents, visitors and students about this special place. 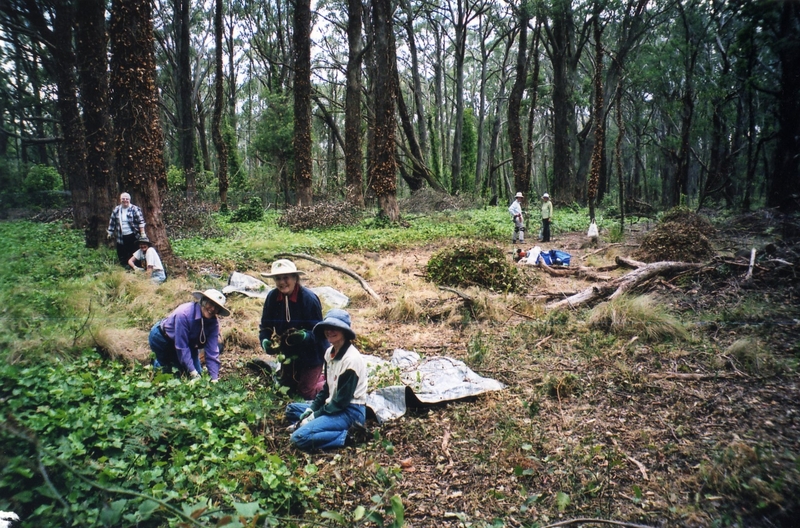 This entry was posted in Bush regeneration, Community involvement, New South Wales, Sclerophyll communities. Bookmark the permalink.